Centene’s purchase of WellCare is a gamble on continued U.S. government support for care of the elderly just as the Trump administration is challenging Obamacare. It’s also a wager that regulators won’t stop the deal or force hefty divestitures. Scale makes that a reasonable bet. 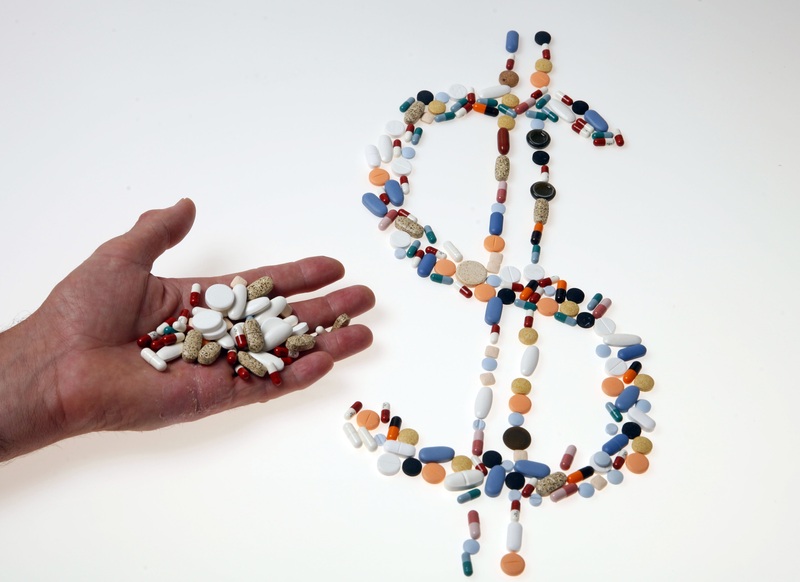 Pharmaceutical tablets and capsules are arranged in the shape of a U.S. dollar sign on a table in this picture illustration taken in Ljubljana August 20, 2014. Centene said on March 27 it had agreed to acquire WellCare in a cash and stock deal with an enterprise value of $17.3 billion. The managed care company is offering 3.38 shares of Centene common and $120 in cash for each share of its rival, valuing WellCare at $305.39 a share, a premium of 32 percent to its closing price on March 26. The combined company will have more than 12 million Medicaid customers and approximately 5 million in Medicare. Centene investors will own approximately 71 percent of the combined firm, and WellCare about 29 percent.